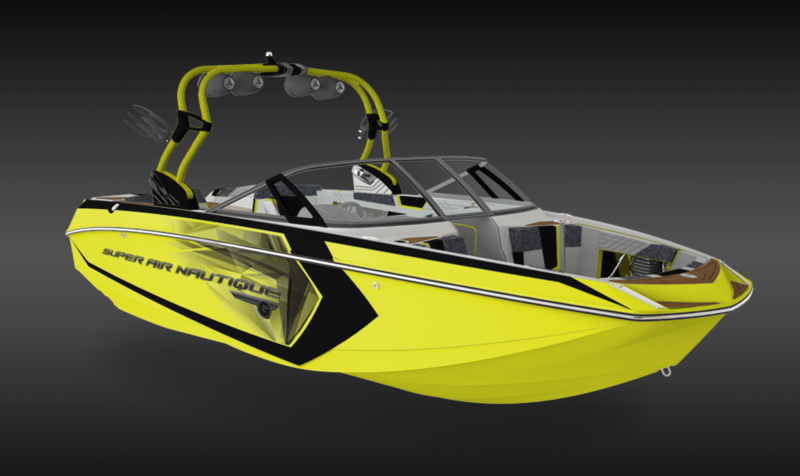 Well, here's the design for the 2016 PLANETNAUTIQUE G23! Can't wait to pick it up. Should be ready in about a month. Anyone who wants to come ride at Lake Norman is welcome! Wow, that is BRIGHT! Last two have been "shades on" kinda boats....Hopefully will get out to Wake the Lake to check out the current version. Which engine is in the '16? Yeah, come on out to Wake the Lake! That will be the last event pulled by this boat while I own it. The next week it will head back to White Lake to be prepared for its new owner! 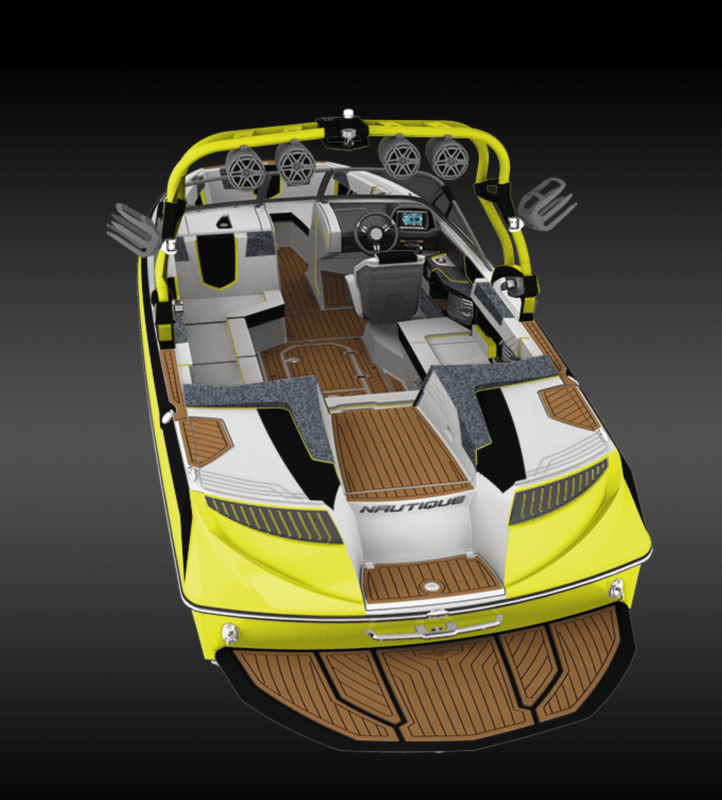 The 2016 PN boat was ordered with the H6, but that might not be the engine I run in the boat while I have it.... More on that later. Might have to take you up on that ride! If my local dealer doesn't get one in soon enough before our season is over! I'm definitely ordering one in December but would like to at least take a ride on one before I purchase! I am not into the wild colors...I just ordered a 230...white with blue accent....Booring. I am old. Your boat looks incredible...I like it a lot. Congrats. Jeff......more details on this please. This boat should be ready late this week or early next week! Can't wait to go get it. I don't have any boat build pictures yet, but here's one of the trailer being built at Ram-Lin. Couple more shots from today. I am picking it up tomorrow! 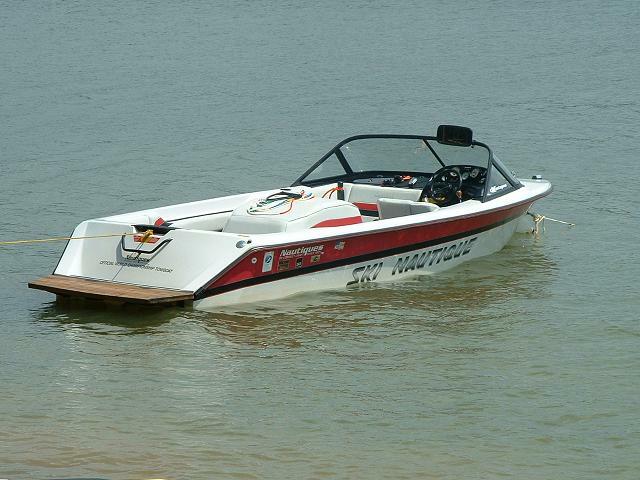 Forget new car smell...how about new boat smell!